Valentina Bartolucci, Ph.D., is an academic and security expert who specializes in terrorism and counter-terrorism as well as in political Islam. Since 2010 she is Adjunct Lecturer at the University of Pisa, Italy. She has been awarded a bursary by the Fondazione Veronesi for the year 2015-2016. Dr. Bartolucci has taught at the University of Bradford (Department of Peace Studies) in the UK, at the University of Dauphine, in France, at the Marist campus in Florence, Italy. Periods of research led her to the CERI (Sciences Po, Paris) and the Center for Strategic Communication at Arizona State University. 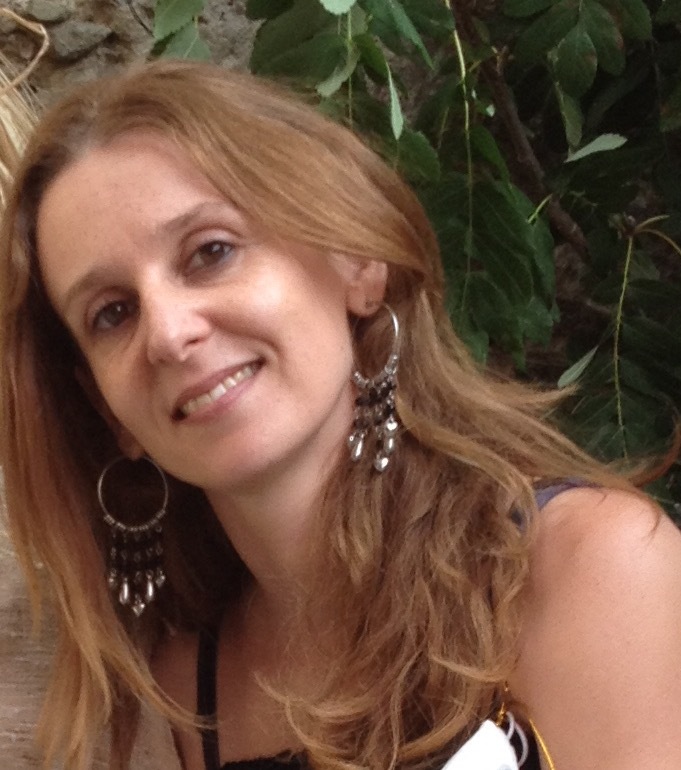 Valentina has worked for the Italian Ministry of Foreign Affairs and for different NGOs. She consults with governments, law firms, think tanks and media in several countries. Valentina holds a Peace Studies degree from the University of Pisa, a MA in Conflict Management and Human Rights from the Sant' Anna School of Advanced Studies, and a Ph.D in international relations from the University of Bradford, UK.